Borussia Dortmund are interested in signing Crystal Palace star Wilfried Zaha as a replacement for Chelsea-bound Christian Pulisic, according to reports from Germany. With USA international Pulisic departing the Westfalenstadion at the end of the season in a £58m deal, Dortmund have reportedly already begun the search for a potential replacement. German publication ​Sport Bild has suggested that the current ​Bundesliga leaders have drawn up a shortlist of targets, with Palace winger ​Zaha among the names being considered. The report adds that there have already been tentative talks between the two parties, with ​Dortmund previously registering their interest in the Ivorian last summer, but baulking at ​Palace's €50m valuation. However, with the money for Pulisic set to come in, Lucien Favre's side are reportedly back in for ​Zaha and have reignited their interest in luring the 26-year-old away from Selhurst Park. The Ivory Coast international has made 20 ​Premier League appearances this season, and contributed three goals and two assists. After beginning his career with boyhood club Palace in the 2009/10 season, Zaha went on to play 143 times for the Eagles in his first spell at the club. His form and early promise earned him a high-profile £10m move to Manchester United, but he struggled for first-team action at Old Trafford, making just four appearances in his time there. 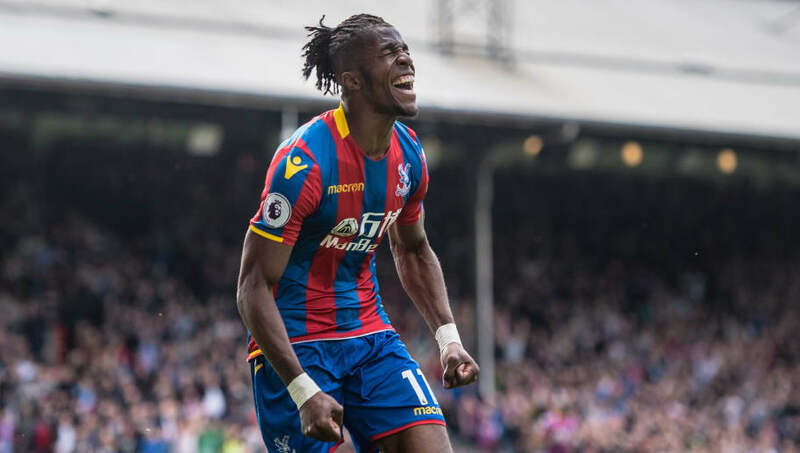 However, after securing a return to Palace in 2014, Zaha has been instrumental in the Eagles' stay in the top-flight, and enjoyed the best year of his career last season when he scored nine times in the Premier League.